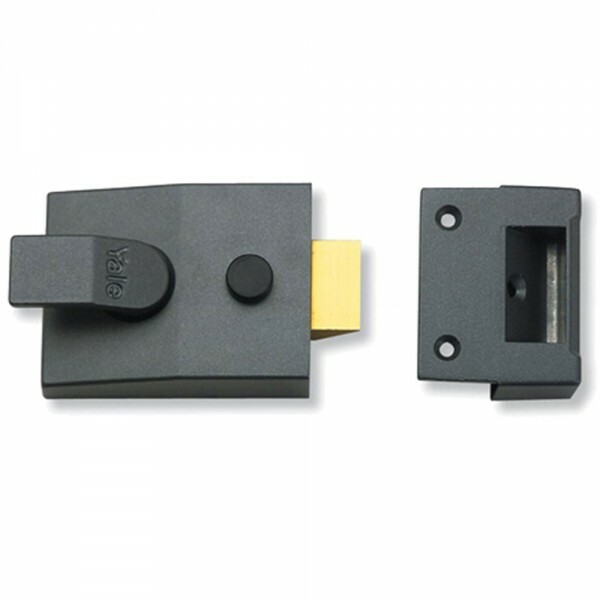 Yale 88 cylinder nightlatch is a standard security nightlatch. The snib is used to deadlock or hold back the latch. the Yale 88 cylinder nightlatch comes with a 2 year guarantee.